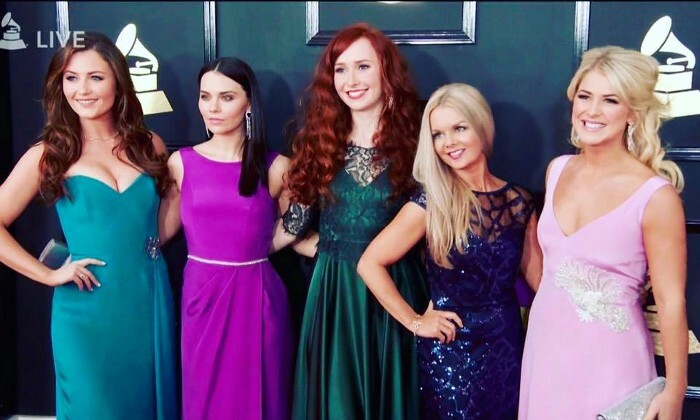 Celtic Woman would like to thank everyone for their well wishes and support on our Grammy journey. Our first nomination has been an amazing experience and we are more excited than ever to present our brand new ‘Voices of Angels’ show to a worldwide audience; starting in North America with our 97 day tour beginning this March. Fans can expect to hear Celtic Woman classics on our show as well as some beautiful new arrangements such as ‘A Time for Us’ and ‘For the Love of a Princess’. A full list of dates and venues can be found on the Celtic Woman Tour Page.